The NodeMcu is an open-source firmware and development kit that helps you to prototype your IOT product within a few Lua script lines. Advanced API for hardware IO, which can dramatically reduce the redundant work for configuring and manipulating hardware. 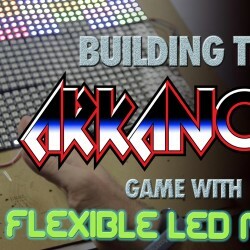 Code like arduino, but interactively in Lua script. Event-driven API for network applications, which facilitates developers writing code running on a 5mm*5mm sized MCU in Nodejs style. Greatly speed up your IOT application developing process. The Development Kit based on ESP8266, integrates GPIO, PWM, IIC, 1-Wire and ADC all in one board. 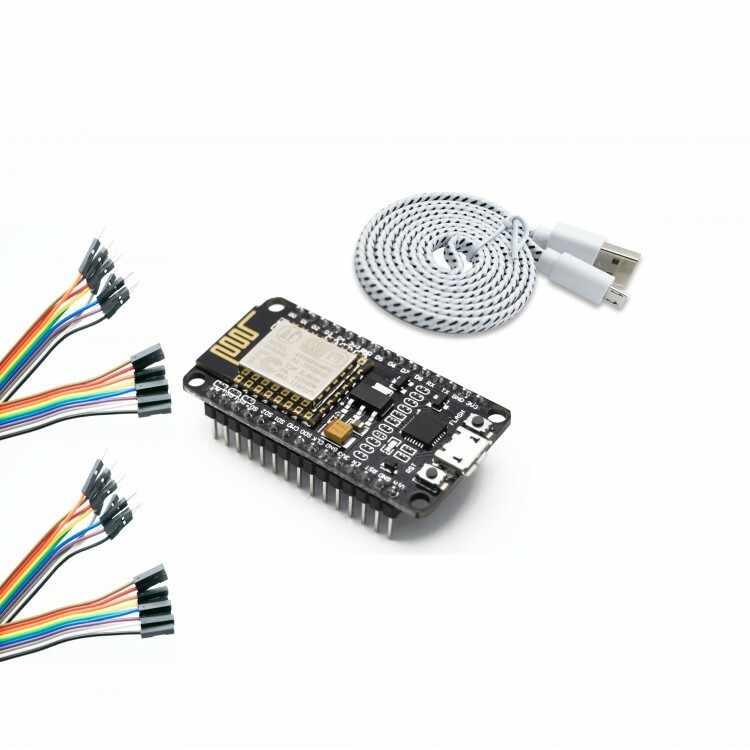 Power your development in the fastest way combining with NodeMCU Firmware!